Fundació TicSalut (TicSalut) is part of the Department of Health of the Generalitat de Catalunya,(Catalonia/ES).TicSalut’s main specific objectives are to provide the strategic guidance for the decision-making on ICT in the health area, to offer technical support to policy makers, users and providers of technological solutions, and to introduce the newest technological applications in the health area. 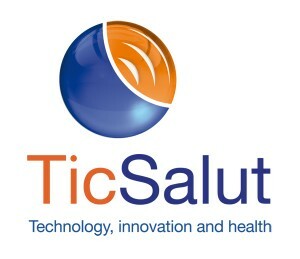 TicSalut sponsors innovative IT-health pilot projects and applied research for participative and eHealth activities, represents the Health Ministry in European healthcare networks and large-scale pilot deployments, fosters project alliances between health service suppliers and technical experts, and oversees standards adoption in Catalonia as well as Catalan representation and collaboration in national, European and international standards bodies. Currently TicSalut monitors 12 Health telemonitoring projects, 66 telemedicine projects,11 teleassistance projects, and deploys its own pilots (in Renewing Health, NEXES and epSOS).